Mr. Lathia is a B.Com (H) and CFA. 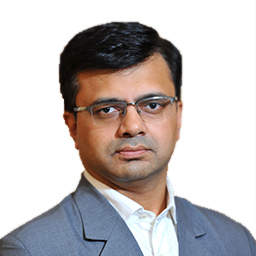 Prior to joining HDFC AMC he has worked with BRICS Securities Ltd., Enam Securities Pvt. Ltd. and SSKI Securities Pvt. Ltd.